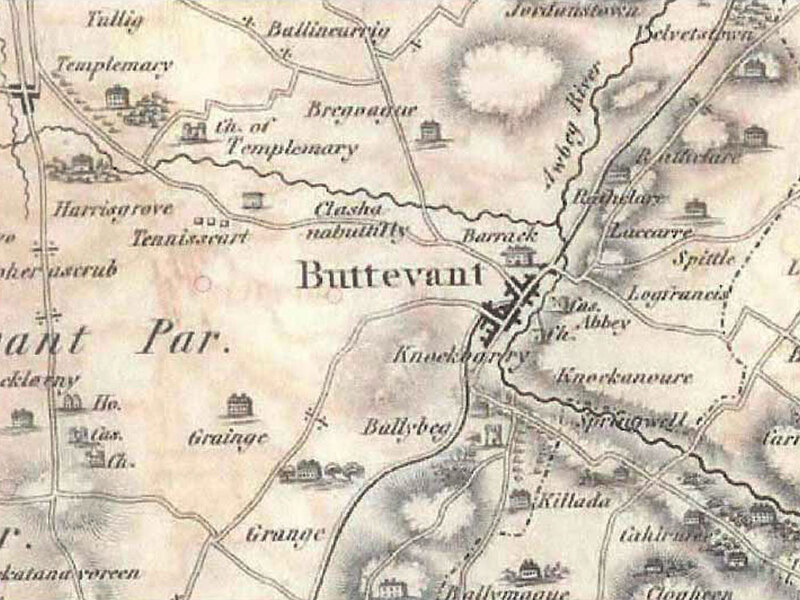 Buttevant town has been the hub of a thriving and resourceful community for centuries.  The structure of the modern town we see today has its roots in the earliest days following the Norman invasion of Ireland in the 12th century. Because of it’s strategic location there has been a settlement on the site of what is now modern Buttevant for millennia. The centuries old gaelic name of Cill na Mullach is still used in Irish today and translates to “Church of the Hillcocks” which suggests a religous heritage on this site stretching back in to the mists of time. Cill na Mullach was the stronghold of the Donegan clan before their eventual defeat (after several attempts to so so) at the hands of the Norman de Barra family in 1206AD, as the de Barra’s pushed forward from their base at what is modern day Barry’s Court Castle near Carrigtwohill in East Cork. Buttevant Castle, built by the de Barra’s upon their conquest (and still to be seen close to the town today) was symbolically built upon the previous Donegan fortification. 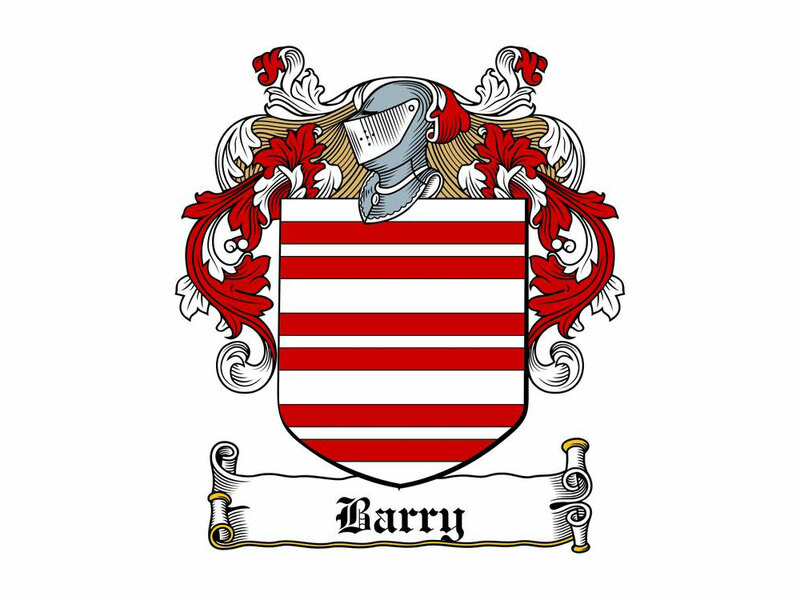 The de Barras also built castles at nearby Lisgriffin, Ballyclough, Liscarroll, Churchtown, Rathgoggin, Broghill, Balllncurrig, Templeconnell in order to cement their hold on the greater area. The de Barras were fast to realise the influence that religon could play in shaping society and commerce in the area and in 1230AD William de Barra founded the Augustinian Abbey at modern day Ballybeg (just outside the town on the Mallow side) which was followed in 1251AD by a Franciscan Abbey inside the town itself. The modern, structured town of Buttevant can clearly trace it’s origins to these years after the arrival of the Norman invaders to Ireland in 1177AD. The town was laid out in the rectangular grid like plan of “Bastide” towns, common among important European towns of the the time and especially so in South Western France, the centre of Norman power. 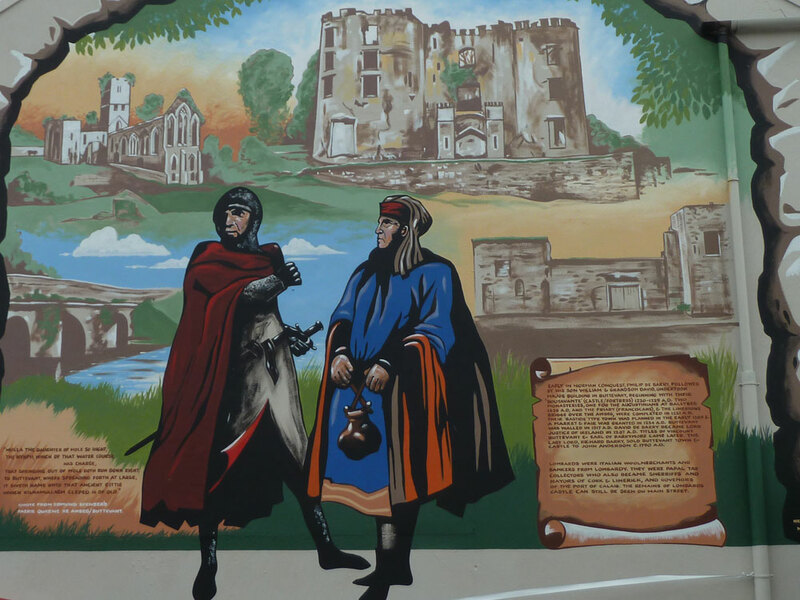 Buttevant’s growing importance and wealth in subsequent years is highlighted by the fact that it was one of only a few towns in Ireland that was protected by surrounding walls. Buttevant is today a proud member of The Irish Walled Towns Network (www.irishwalledtownsnetwork.ie).